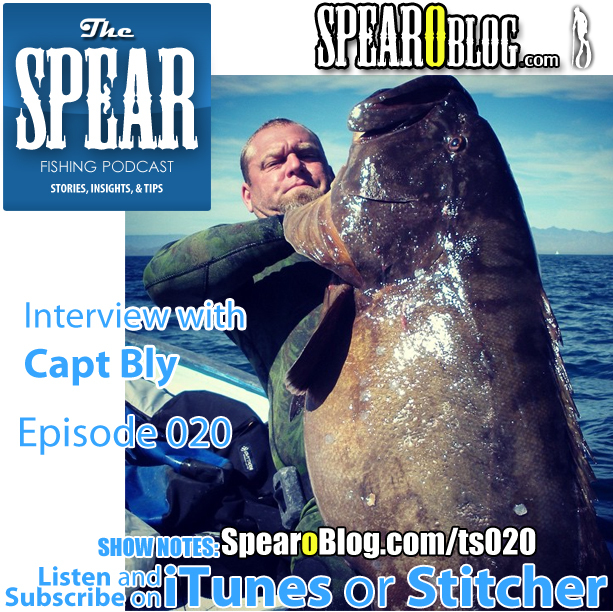 In this episode of THE SPEAR Spearfishing Podcast, I interview Capt Bly. Capt Bly builds spearguns and has 30 years of boating and fishing expereince. 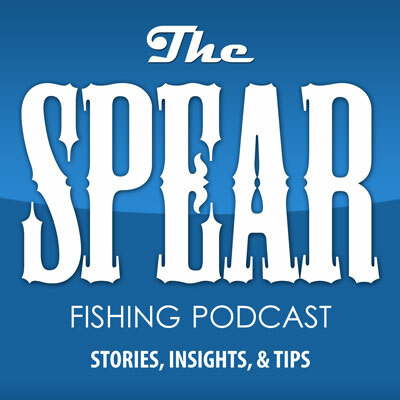 He shares his passion for spearfishing, great insights and drops some great info on boating etiquette. CaptBlySpearguns.com – The website is almost ready. For now contact Capt. Bly via the email he gives in the episode. This link is currently setup to go to his facebook page. It will be redirected to his new page when it is done.